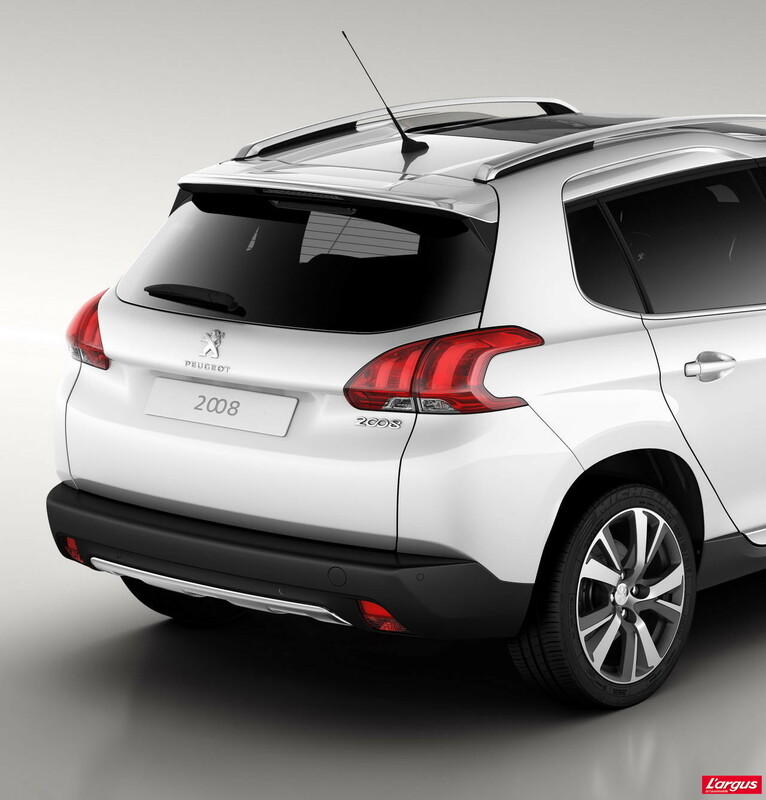 quanto ti piace la Peugeot 2008? 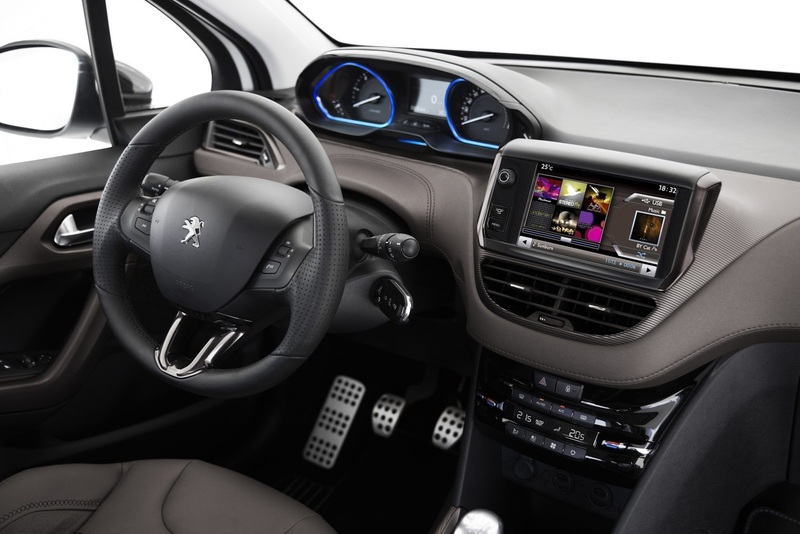 1. quanto ti piace la Peugeot 2008? 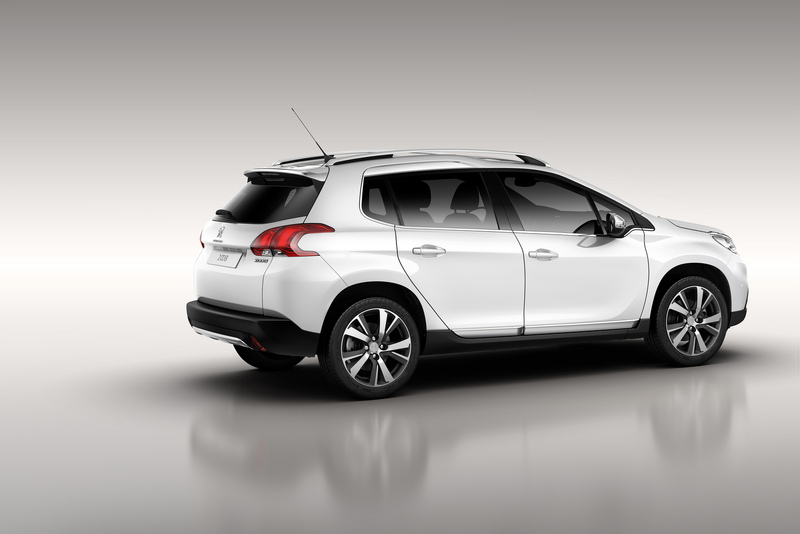 With the 2008, Peugeot capitalises on its expertise, acquired with the success of the award-winning 3008 Crossover, to create an innovative vehicle for the B segment. Set to go on sale in the UK in the late summer (with the order book opening in June), 2008 builds on the product offensive successfully initiated by the 208, with 20,000 orders in the UK in its first six months on sale. 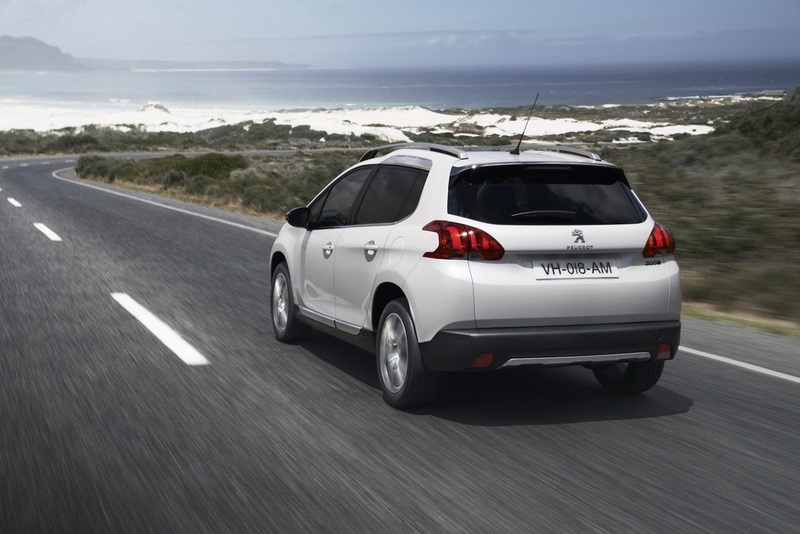 The new crossover by Peugeot is the first vehicle produced by the Marque that was designed and developed simultaneously by several international markets. With its worldwide objectives, the 2008 thrusts the Brand into a new dynamic, in line with its strategy of developing its crossover range and attracting new customers. In a world constantly evolving and increasingly urban, a new generation of customers is emerging. Eager to always be on the move; they feed on dynamism. Agile and diverse, on every continent, they are looking for products which reflect their personality. "In the 2008, the Marque has the vehicle that will secure its leadership in the segment in Europe and which will win new customers in Asia and Latin America." Drawing strength from this observation, the Marque drew up a specification with ambitious objectives. 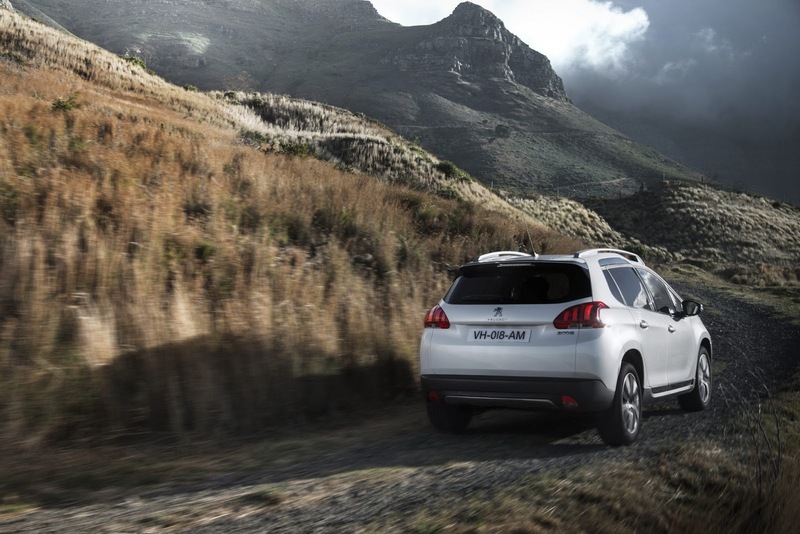 From the start, it incorporated into the DNA of the crossover by Peugeot, elements that together combine an accomplished driving experience and stylish design. 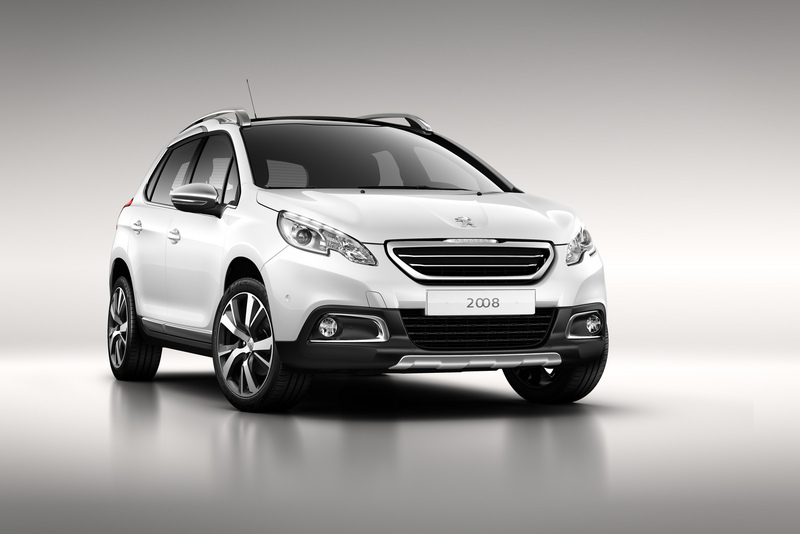 Peugeot rose to the challenge. 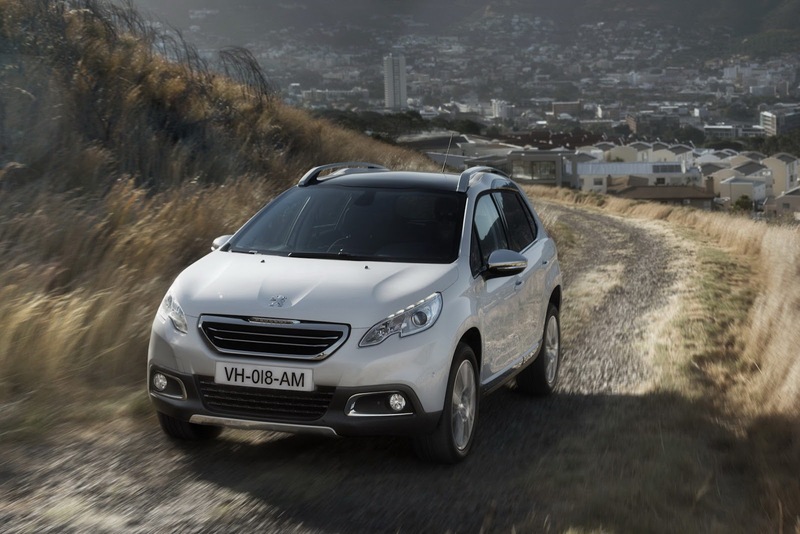 Upmarket and dynamic, the new crossover by Peugeot offers a rich and varied experience in the B segment. At just 4.16 metres long, the 2008 innovates by combining the driving characteristics of a hatchback with the strengths of an SUV giving space, modularity and comfort. Equally at ease in town as on the open road, it can escape from the city with confidence, due to features like Grip Control. Stimulating and versatile, the 2008 suits a diverse spectrum of customers. The 2008 will be produced close to its markets, in France (Mulhouse), in China (Wuhan) and in Brazil (Porto Real). The 2008 reinvents the standards of large-volume vehicles in the compact car segment. Innovative from a first glance, it successfully merges the two worlds. The strong stylistic trend affirms its identity for practicality, volume and the driving experience available. With its higher driving position and pronounced wheel arches the 2008 has an appealing road presence and stance when fitted with either ‘Mud & Snow’ tyres or 17’’ alloy wheels. The black bumpers and body sills serve to protect it from abrasions with the addition of front and rear body protection and side mouldings in stainless steel. 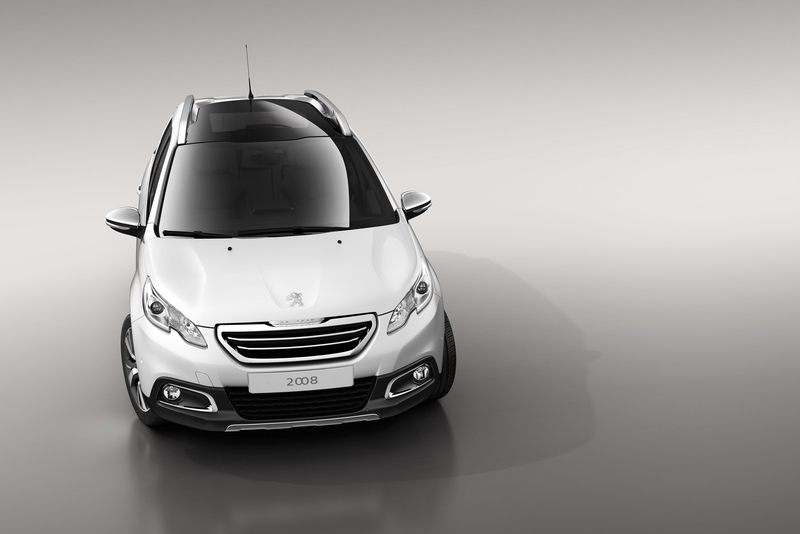 The front face adopts the latest Peugeot style codes, with panel fit and features working together seamlessly and precisely. Finely sculpted, the bonnet lines infer lightness, strength and protection for the 2008, while the ‘floating grille’ face has a solidity of form with vertical elements to harness aerodynamic performance and efficiency. The innovative headlamps are designed precisely to reflect the technical functions. Sharp and precise, they act with the bodywork to given the outline appearance of a cat's pupil. Sculpted, they are at one with the front face, giving it an even more expressive, technological and individual character. This look is emphasised by LED daytime running lights. "The 2008 has succeeded in merging worlds and cultures to offer a style which goes beyond customer expectations." This new urban crossover has elegant and sophisticated sculpted wings and sides, indicating clear athletic qualities. The generous glazed surfaces, including the panoramic roof available on some models, promise a spacious interior open to its surroundings. The rear also combines strength with dynamism. The boot volume, with a low loading sill, has above it a roofline with dynamic curves, inspired by the double-bubble roofline of the desirable RCZ Sports Coupé. The rear lights appear to be floating inside their housing and the three luminous claws are lit at their base by LEDs that appear suspended. The contoured and elegant roofline design style is most prominent in profile view. The roof has a wave-line that rises above the rear seat position and sets the scene as a characteristic feature of the 2008. The roofline optimises aerodynamic performance with an integrated spoiler, extended over the top of the tailgate. 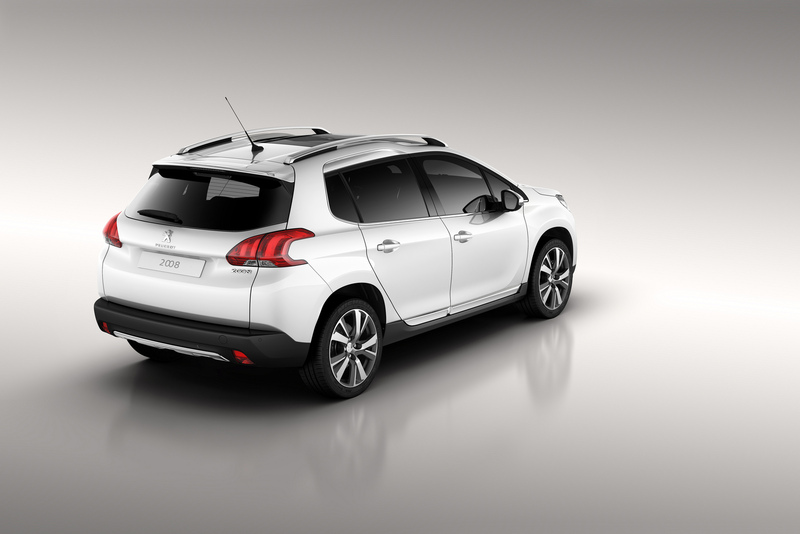 The precise design of the roof bars are the finishing touches that enhance the personality of dynamism and leisure pursuits expressed with the Peugeot 2008. The latest-generation engines draw the very essence of the lightness and profiled silhouette to offer an exceptional driving experience combined with a true breakthrough in terms of fuel economy. 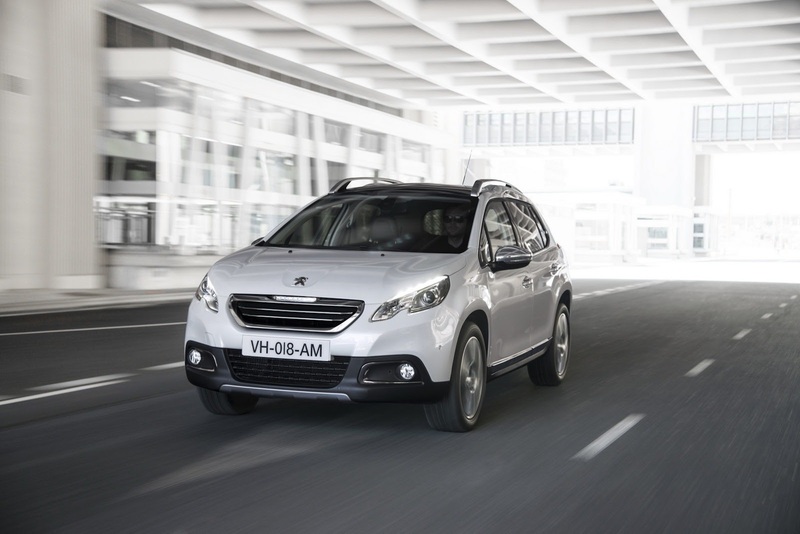 Due to the technology of the e-HDi Diesel and new 3-cylinder petrol engines, the 2008 urban crossover stands out from the competition with CO2 starting from just 99g/km. The new 2008 will make its world debut at the Geneva Motor Show in March. Chi mi spiega la portiera posteriore? ...il tetto ad un certo punto sale! Forse solo ai lati ma... sale! Ho aggiunto le high-res, anche dei particolari. Carina, anche se un po' troppo tormentata nei dettagli. Ma sarà anche 4wd.? Bel trabicolo. I migliori complimenti! Metterei lui, l'Ecosport (che nun me piace) e lo Juke (che trovo originale e simpatico) . IMHO stesso problemino della Y, troppo alta la targa, troppo spazio vuoto che richiede plastica nera in basso per essere colmato. Quello sbalzo sul paraurti posteriore lo digerisco poco. Anche la portiera psoteriore mi perplime. Nel complesso però è interessante.